While working with Excel, we are able to pad a number with zeros by using the TEXT and REPT functions, or by simply changing the format of the number. 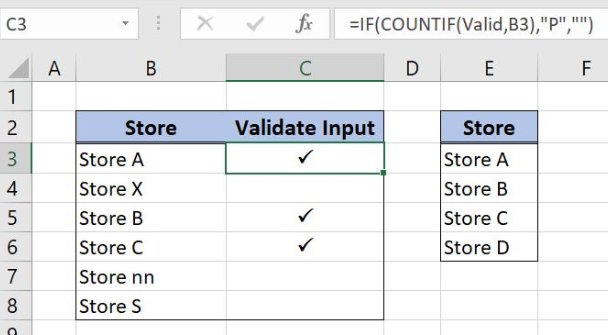 This step by step tutorial will assist all levels of Excel users in padding a number with zeros in three different methods. Our data is the number “2468” in cell B4. We want to pad this number with zeros such that the resulting value has seven digits. We will record the padded number in cell D4. Our formula converts the number in cell B4 into a text with the format “0000000”, which means 7 digits. In this case, the number we want to convert has fewer digits than the zeros in the format. Hence, TEXT displays insignificant zeros to be able to return seven digits as per our given format. As a result, the padded number in cell D4 is “0002468”. Our formula converts the number in cell B4 into a text with the given format. Our format s determined by the REPT function: REPT(“0”,7). The REPT formula is another way to represent the format we want. In this case, REPT returns a text string with the digit zero “0” repeated seven times “0000000”, which is the same as in the previous example. The REPT function is especially useful when the number of digits we want for our padded number is variable. We can link the argument number_times with a cell reference or a formula. Step 2. Enter our value “2468”. Step 3. Press Ctrl + 1 to launch the Format Cells dialog box. Step 4. In the Format Cells preview pane, select Custom. The resulting number still has the value “2468” but it is displayed as “0002468”, which is the same as in the previous methods. The table below shows the three methods having the same final result. The Pit # column was formatted into a 4 digit number to maintain the leading zeros (all pit numbers are 4 digit numbers). However the data needs to be manipulated to combine columns pit number and pit name (as seen in A32 on SA1 workbook). Is there an easy way to convert pit number column into text while maintaining the leading zeros? working in a large spreadsheet. Some fields contain numbers and some are blank. I need to add zeros to the fields that are blank. Is there a way to fill all empty fields with zeros quickly? can I pad numbers with leading zeros, so they are all the same length? I have a spread sheet with a column of existing numbers. 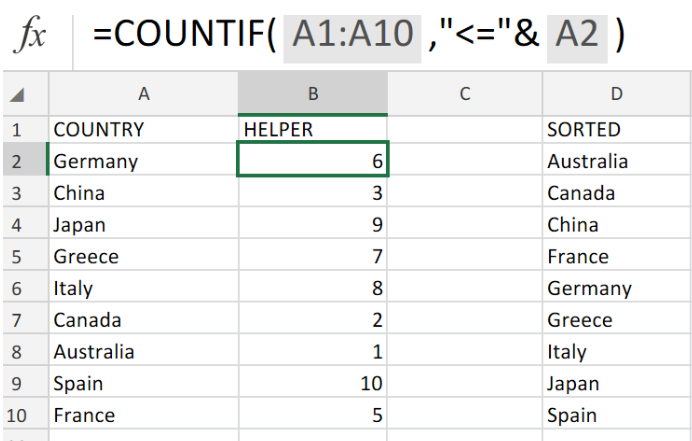 I want to insert two zeros 00 in front of each number?